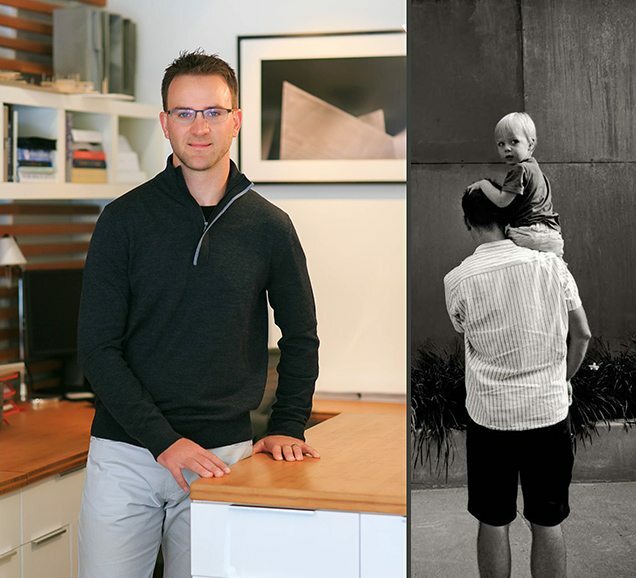 Joseph is a hands-on architect with a passion for clean sophisticated spaces. He believes in a highly collaborative process and is continually inspired by other designers and artisans. From an early age, he discovered his love for metal working, art, design and construction and purposely committed to improving the world through his contributions to the built environment. In the years prior to founding S2 Architects, Joseph attended Montana State University where he earned a Master’s degree in Architecture and furthered his love for the mountains. He then moved to Aspen , Co where he worked at Studio b Architects for ten years. His experience as a lead architect has ranged from high-end residential and small scale remodels to large scale commercial projects including two fire stations, a vineyard and wine-making facility in addition to two international residences. Joseph was awarded an AIA Design Excellence Award for his residence which he personally designed and built. Joseph is a licensed architect & contractor, two crafts which inherently complement each other, and allow him to fully immerse and engage in the process from conception to the realization of the finished project. As an architect, Joseph combines his creativity with the unique ability to both envision and construct spaces reflective of their surroundings. He relies on his strong leadership and communication abilities to ensure every detail is thoughtfully addressed in its entirety while remaining true to the original design intent and considering the practical aspects of budget, maintenance, long term satisfaction and sustainability. Joseph’s design process is rigorous and explores ideas through a variety of mediums that he himself produces, staying involved in every decision along the way. On a personal level, Joseph is constantly exploring ideas and taking in the beauty of everyday life with his family. His wife Monique is a landscape designer and his 9 year old son Jasper is constantly striving to outdo his father by designing and building bigger and better Lego buildings. His 7 year old daughter Avea and 3 year old daughter Skye like their mother, love playing in the dirt.